To be honest, people have been talking about functional clothing for decades. Manufacturers found big words to describe the limited progress made in textiles, but the clothing itself was hardly impressive. In 2000, we were the first company to adapt a highly scientific approach. We asked: Are there examples found in nature? 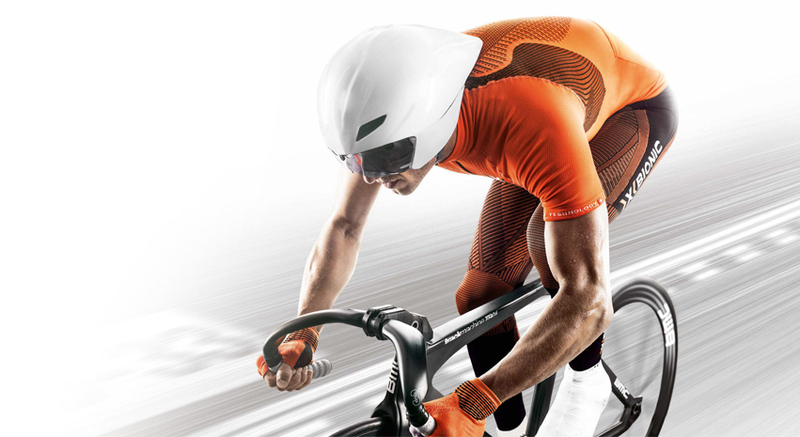 How can textiles help athletes use their energy resources more efficiently than ever? 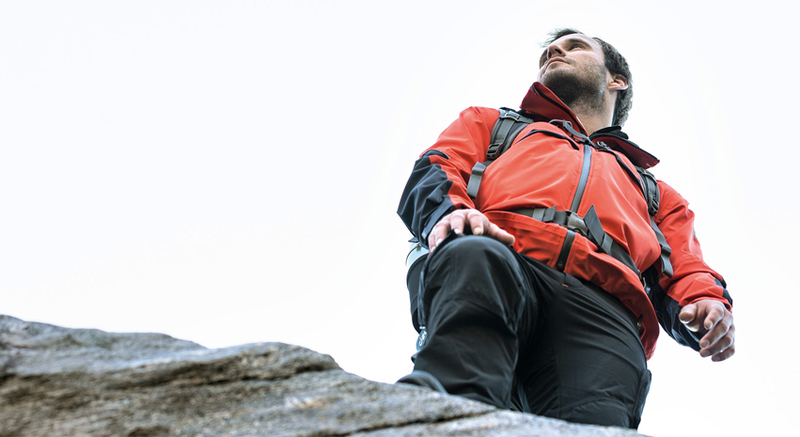 We started off by creating a revolutionary functional sock, followed by an innovative jacket. Similar to evolution, the development was continually perfected. Our patents were beginning to pile up as time went on. 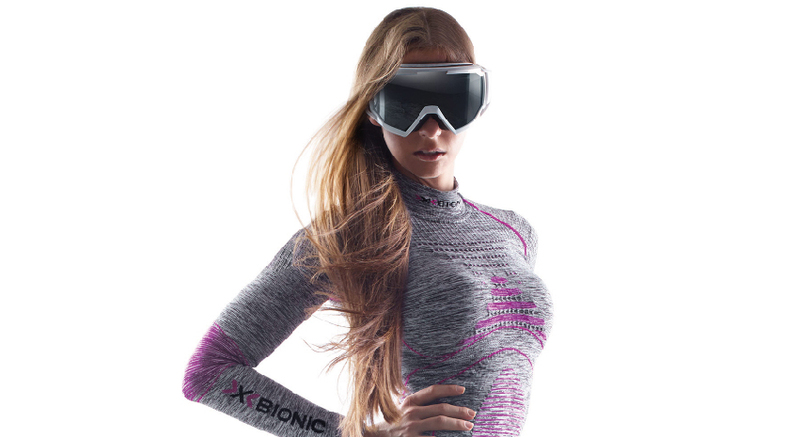 And our long­standing beliefs about functional apparel were thrown out due to being outdated myths. In the place of bulky socks came ones that were anatomically shaped and multifunctional that maintained the barefoot climate found in nature. We decided to utilize unique membranes that gave energy back to the back instead of absorbing it with sweat­-absorbing material. 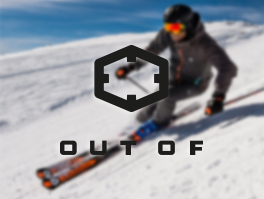 From a technological viewpoint, our brand is more at home in the aviation industry than in the world of sports clothing. 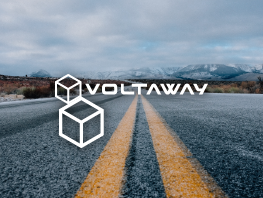 Our engineers make use of high­-tech research and innovative materials. No detail is superfluous, every fiber has a function. 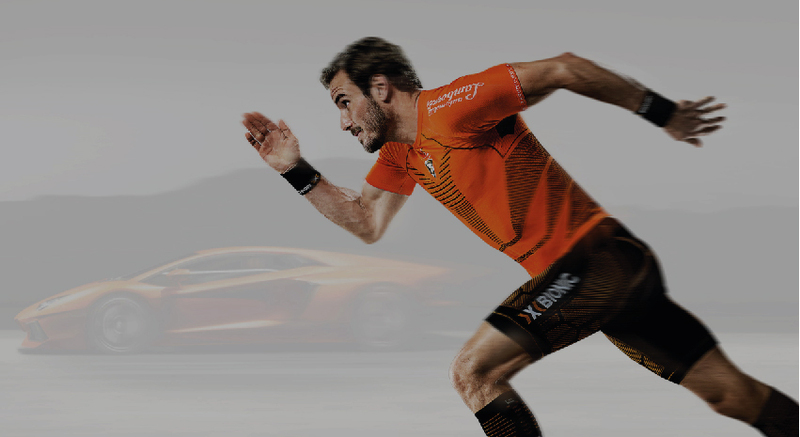 Each product is a sophisticated construction that integrates the body perfectly into its sporting environment. 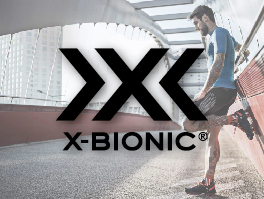 In just 15 years, X­-BIONIC® has redefined the world of advanced sportswear. There were many who wanted it to go more slowly, but who wants to be a slow poke?